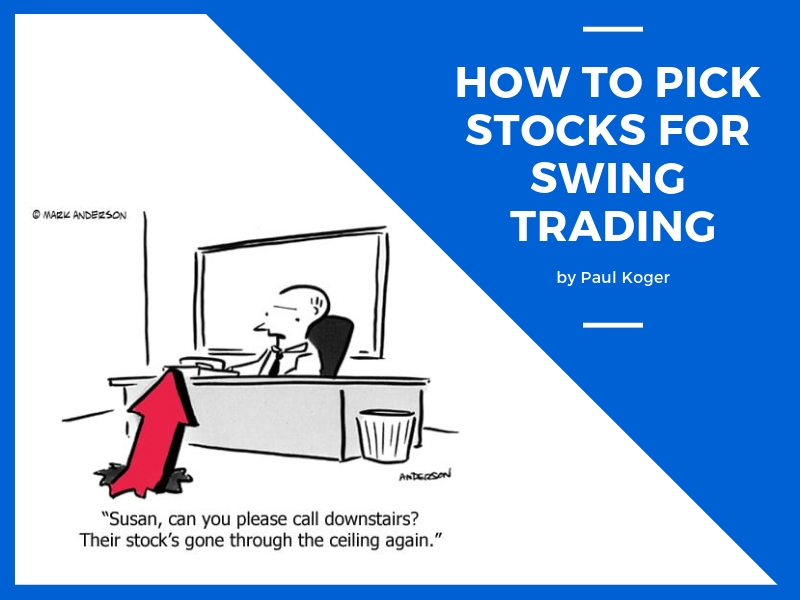 Today I’m going to show you the very process that I use to pick out stocks for swing trading. Needless to say, picking the right stocks is one of the most important parts of trading.. so lets get on with it. 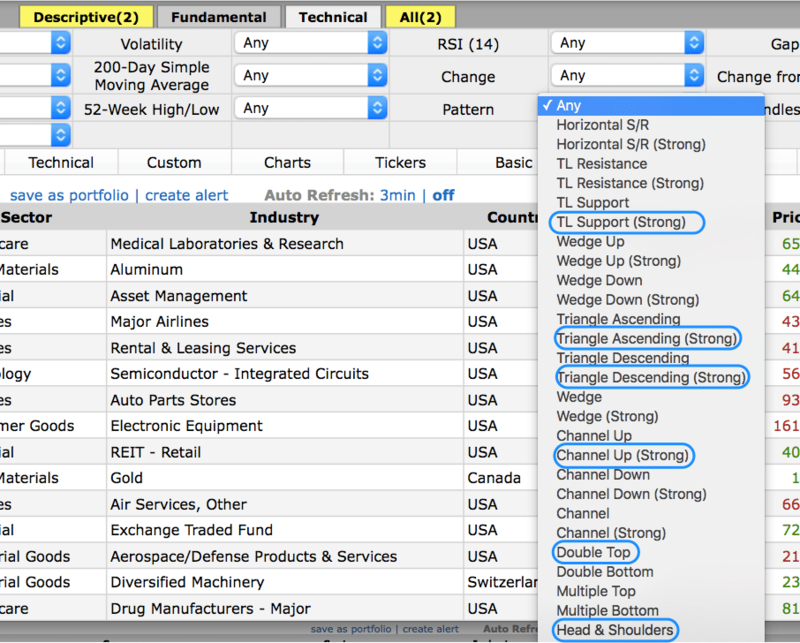 Finviz is a fancy, yet free stock screener that can aggregate lists of stocks according to your pre-set criteria. There are a tonne of options to choose from. You can sort by fundamentals like stocks that have the lowest P/E ratio, stocks by a specific sector, float, you name it, they have everything. However the part that interest me is that you can also sort the stocks by price patterns. 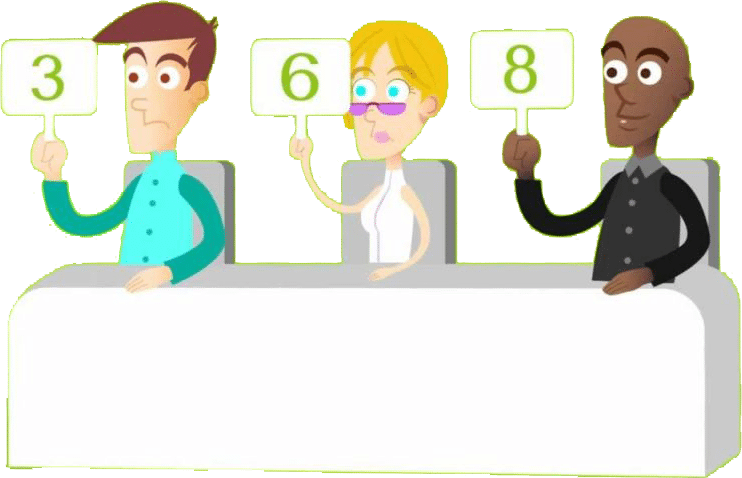 Their screeners detect various patterns and aggregate them according to your criteria. I like to use stock volume over 200K per day. This will weed out the low volume stuff that is moving too slowly for my liking. And I also don’t like to swing trade stocks that are below 1$. When You start to get a hang of this, you’ll develop your own preferences, I also tend to change them from time to time. The next thing I do is go through my favourite chart patterns. In the picture below I’ve shown my favourite patterns. These are just the ones that I’ve stuck through a lot of trial and error. When I first started out, I used to look for tens of different patterns. I made notes of which worked and which did not. I still make notes and keep a trading journal and constantly adjust my trading rules. NB! 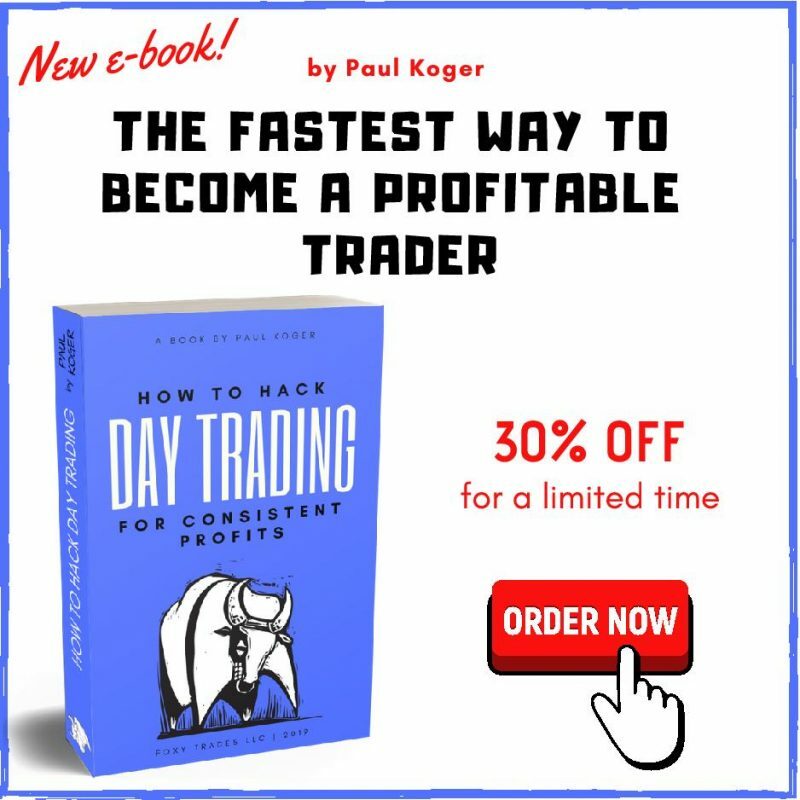 The process of coming up with your own strategy is thoroughly described in my swing trading strategy article. I suggest you check it out, if you haven’t done so already. Now choosing my ultimate favourite pattern, the ascending triangle, I get 25 results to check through. In order to find the best possible plays, I go through all of them like a proper nerd. 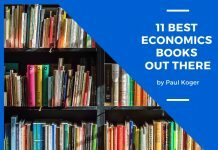 You can’t afford to be lazy here, cause there can be some true gems hidden in there! And once I find a pattern that I really like, I’ll add it to my watch list or initiate a trade straight away. 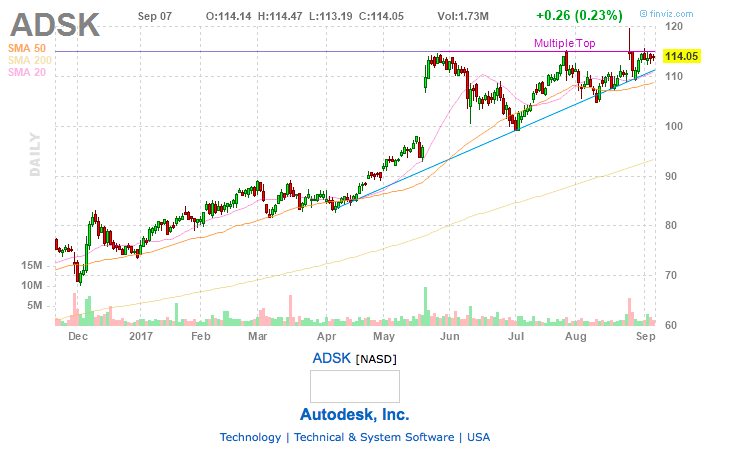 From the example above, I like the first stock, ADSK (Autodesk). The pattern is a proper ascending triangle that is looking to break higher. I am really interested in making a trade here and will put on a pending order to initiate the trade once the price breaks the resistance level, while setting my stop-loss at below the previous local dip. In the example above, I put a pending order in straight away, because the formation seemed near perfect. However, this is not always the case. Sometimes the patterns may still be forming or too weak to take the trade straight away. 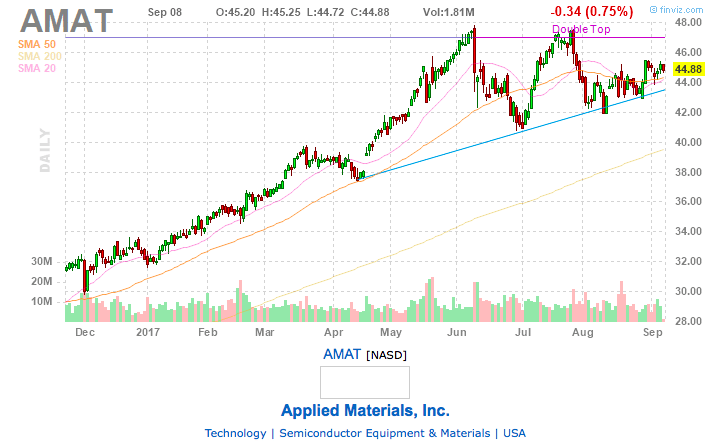 Let’s take the next stock from the list – AMAT. Seems to be heading into a decent ascending triangle formation, although it is still just forming. I wouldn’t touch it before the price moves closer to the previous highs. In these occasions I save the stock to my watch-list. I go over the watch list every day to see if there are any new developments that would make me wanna jump in or ditch the stock altogether. When the pattern is good enough to trade, I always take a screenshot of the specific chart and rate it. My grading system is a simple 10-point scale. If the pattern looks perfect, its’ a 10 and vice versa. I never trade anything below 7, depending on the pattern. Some work with lower scores as well, while others need a crystal clear formation to make any money off of. All the graphs and trades get saved into an Excel document, which I use for post trade analysis every week. The analysis tells me which grades are profitable for which patterns and which ones I should ditch. I know it seems like a lot of tedious work, but it does pay handsome dividends. 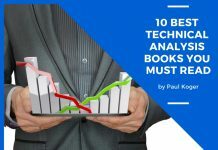 You’ll know which patterns are actually profitable and which to avoid. And that in itself is priceless. I really hope you found some value in the article. If you’ve got any questions and/or something was unclear for you, please write your questions into the comments. I’ll promise to answer every single question. NB! Since a lot of people have been asking if I could share my watch list publicly, I’ve been playing with the idea. I might publish my watch list once I get the legal part sorted out that is related to giving out recommendations. 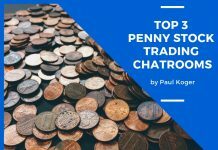 Previous articlePenny Stock Alerts Services – Do Any of Them Work? oversold patterns with high volume. Hi Paul. thanks for the information. I’m just starting, a total newbie. I hope to get started with $500.00 in my account. I need to learn a bit before hand. I may paper trade a little to get my feet wet. Thanks again for your clear information. Thank you Louis and good luck in your trading journey!